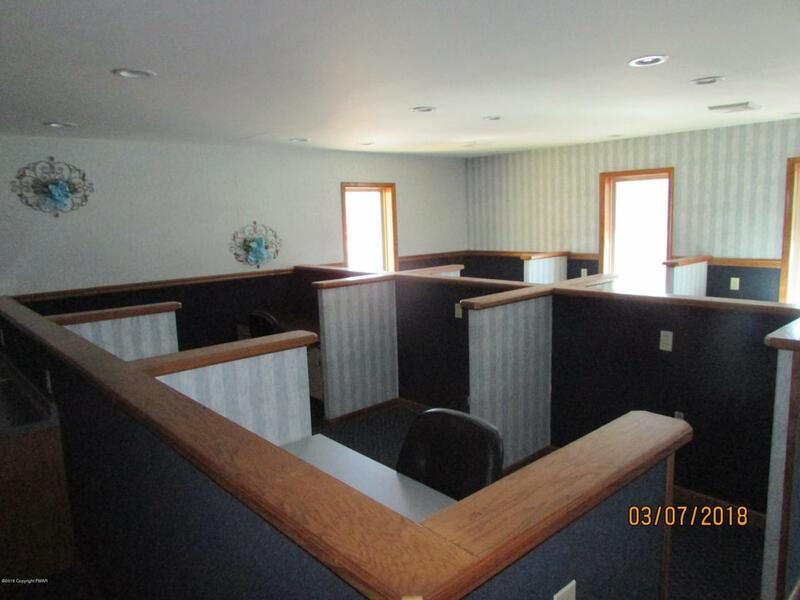 Spacious 1,344 SF 2nd floor office space for lease. Office has central air and heat. It comes furnished with desk and chairs and has a small kitchenette included. Plenty of onsite parking with large sign-front included Highly visible and only a half mile from I-80. ADT-25,000.